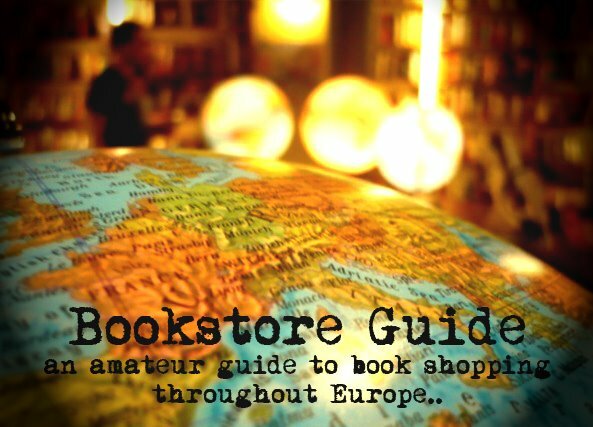 James said: "When you are in Oslo and wish to look for somewhere to relax, this would be a perfect place to drop by and visit.This bookstore is conveniently located just behind the Royal Palace on the Wergelandsveien, reachable from the city center after a few minutes of pleasant stroll on the tree-lined avenue. On warm and sunny days, the outside porch is a perfect location for enjoying the Nordic breeze over warm coffee. If you prefer somewhere more cozy and comfortable sit, the bookstore has a couch area at the back where you can either comfortably read a book or newspapers. If you have a laptop with you, there's also free wifi for surfing the web. If you end up finding yourself staying longer, food is available at the spacious restaurant within, where you can dine surrounded by bookshelves. This place attracts the intellectual types and one can see why it's an appealing place: the stylish interiors, the amenities and the friendly staff. Besides books in Norwegian, there is a sizable collection of English books. This place organizes quite a couple of literary events throughout the year. Incidentally, it has recently achieved the rare feat of having the Japanese novelist Haruki Murakami over as a guest; apparently the tickets to this event were sold out within minutes after they were available online." Litteraturhuset or The House of Literature came to life in the same period as Bookstore Guide - the autumn of 2007. As James pointed out, it can be found in the center of Oslo, behind the Royal Palace and we must add that it is a true palace of literature. The idea behind Litteraturhuset was to create a space dedicated to all aspects of literature - from its creation to its promotion. Besides fulfilling this goal, it also organizes and holds public debates on various topics related to literature, social changes, politics and even environmental issues. The bookstore itself is located at the ground floor, along with the mentioned café and restaurant. The top floor is occupied by the writers. 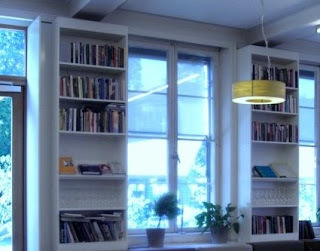 Litteraturhuset has created 50 work spaces along with other facilities which are available for free to local authors for a limited period of time and even foreign literates can receive an invitation. The scope and the number of events that take place in Litteraturhuset is awe-inspiring and the model of functioning of this institution has caught our interest so much that we plan to publish a separate article about the concept of a 'House of Literature'.